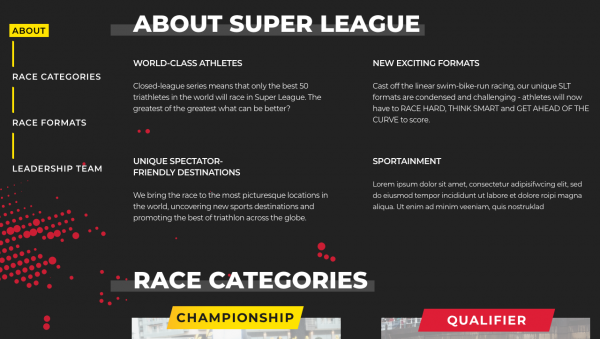 There is no better way to exude SLT’s dynamic energy than a website with cutting-edge design and aesthetics that enables the team behind SLT to showcase upcoming events and highlight the latest news to garner support and sign-ups. 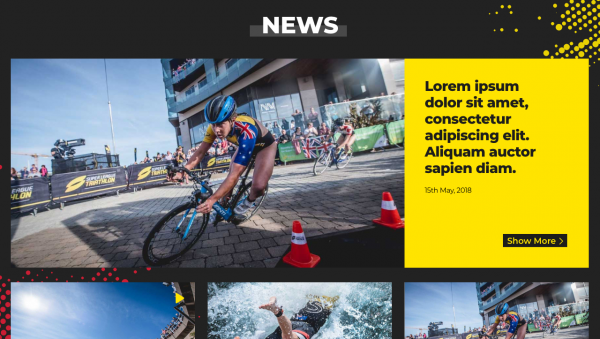 Supported by a backend Content Management System built by the Massive Infinity team, SLT is able to organize and edit content on the site easily. 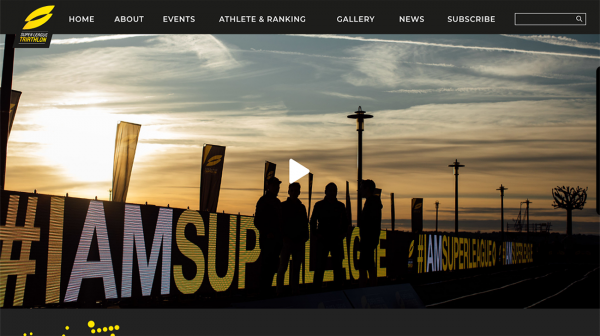 The website was built for SLT’s audience to be kept up to date with race events happenings and related news. A platform that is visually enticing yet informative and easy-to-navigate, it serves as an excellent channel for communication, pre-, post- and during events. With events happening worldwide and at different times and locations, an international score dashboard provides a good overview of all the race results with relevant information. 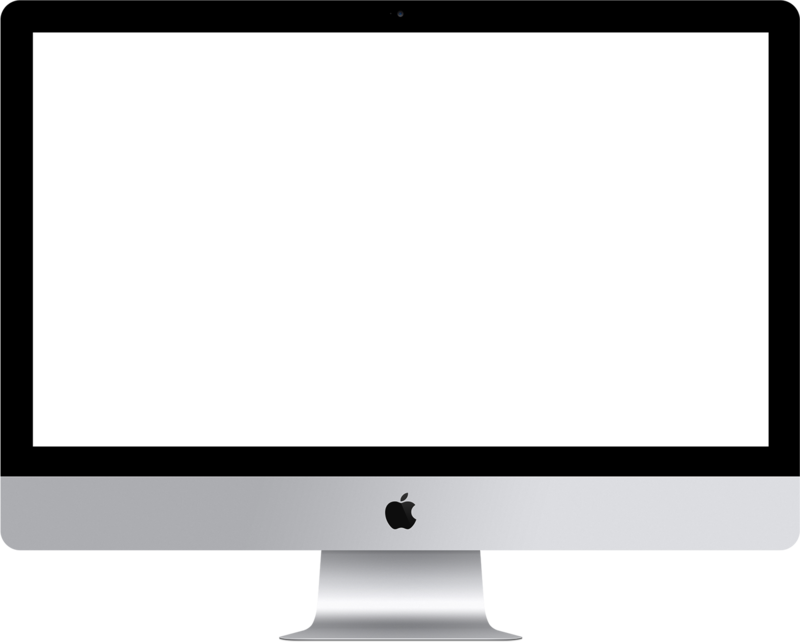 Having access to a content management system at the backend enables the admin and management team to add or make changes to any content on the website.